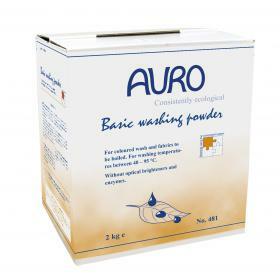 Scent-free, powerful washing powder for wash temperatures of 40-95°C. 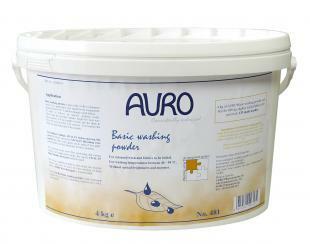 Add our softener component in case of hard water, add our bleach component when washing whites. Contains no optical brighteners, protects colours from fading.